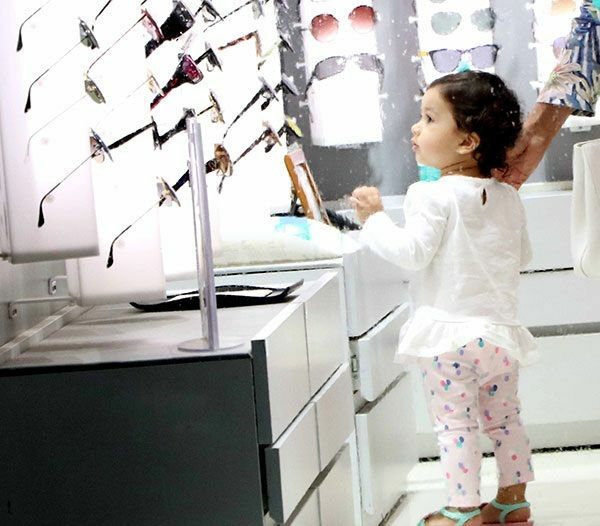 Shahid Kapoor’s Little Princess Misha Looks Cute While Shopping With Her Grandmoms In The City! 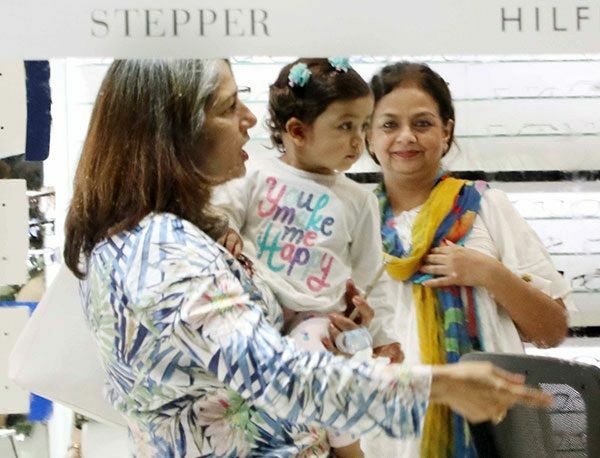 Shahid Kapoor and Mira Rajput’s daughter Misha recently turned one on 26 August. The family was holidaying in London to celebrate Misha’s birthday. 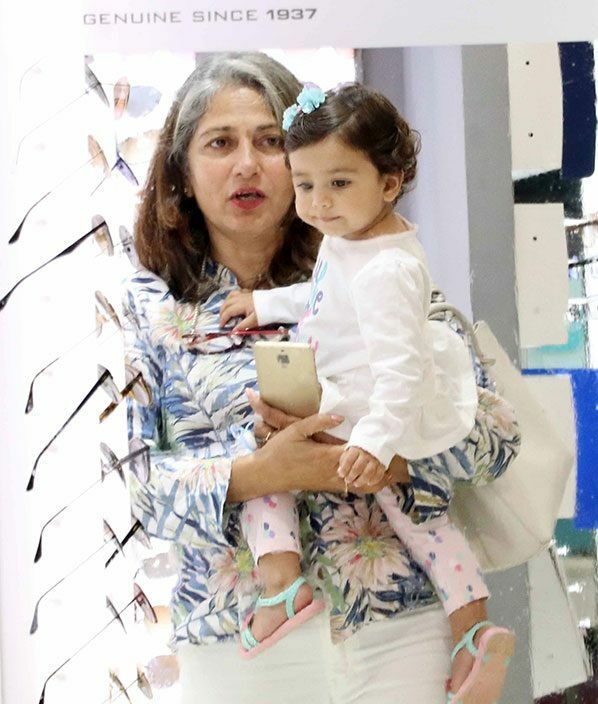 Shahid, Mira and Misha have returned to the bay and baby Misha was spotted with her grandmom in the city. 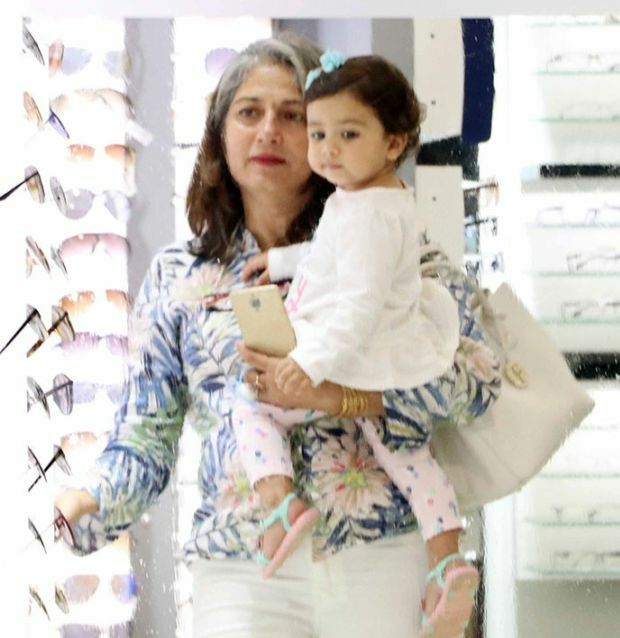 Misha, accompanied her grandmother for some pampering & shopping and her clicks are going viral. Well this is something you will say after seeing these adorable pictures of this busy kid. The little princess was born on 26 August, 2016 to Shahid Kapoor and Mira Rajput. Misha is too adorable kid and everyone’s favorite in B-town. There is no doubt that the little girl is already a cute superstar like her dad.